Jessica Simpson Large Quilted Sunglasses. 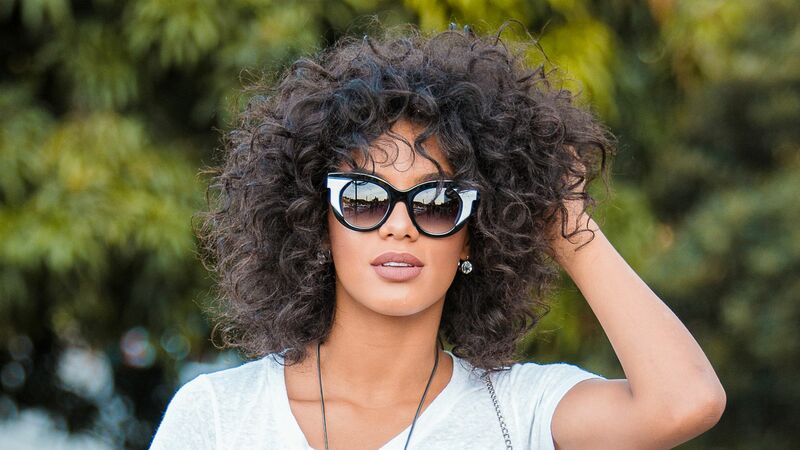 Protect your eyes in style with these cute sunglasses. A signature logo upgrades the quilted design for added appeal.